Hear the beat of the drum and notice the tapping of your feet, your hands your body to the rhythm. When you hear a drum beat….you automatically entrain to its rhythm! What a powerful healing tool. Repetitive beats gradually relax the body, soothing the physical level and calm the mind. 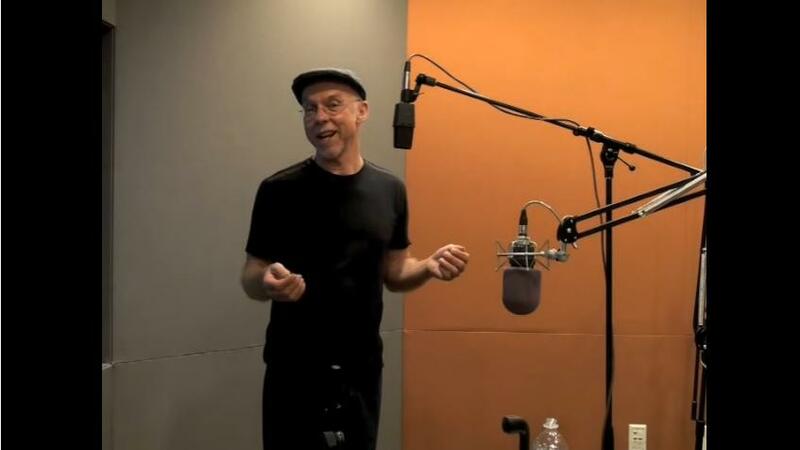 If you are drawn to working with rhythm book in to an InRhythm Facilitator Training Course where you will learn how to harness this healing and deliver it in a group session. The InRhythm Facilitator Training Course is creative and dynamic, packed full of techniques, resources & drumming therapy exercises to enable you to build an exciting and diverse portfolio of drum therapy sessions including body percussion, drumming, vocal percussion physical warm-ups, interactive drumming to improve health and wellbeing. The Rhythm of the Drum touches something deep inside us, which makes it a powerful tool for healing and personal transformation. We all have a natural rhythm and if its out of alignment with our life rhythm, we feel discomfort and imbalance in ourselves. If you are constantly in a faster rhythm (stress and anxiety), your system can be out of balance and this can lead to dis-ease. 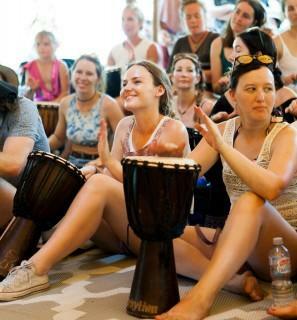 Have you ever tried a drumming cardio class or participated in a drum circle? Drumming releases endorphins, enkephalins and Alpha waves in the brain, which are associated with general feelings of well-being and euphoria, which may help people who suffer from mental illness. The benefits are endless! Drumming has so many benefits that have been recognised throughout the ages and is very much alive today as evidenced by the number of drumming circles emerging daily. It calms, focuses, treats stress, fatigue and a wide range of mental health issues. It can help with chronic pain and can boost your immune system. The drumbeat evokes many powerful forms of energy and is an aid in helping to focus one’s attention and to see clear intentions. It provides people with a connection, which is sorely missed in these modern times. As our community disintegrates and becomes more fragmented - people become more socially isolated, suffer from a lack of direct interaction with others - social bonds are weakening and our society is becoming less cohesive. Worry over the tyranny of community has been replaced with a worry at the lack of cohesion and feeling of belonging. Therefore to have a powerfully connecting activity like drumming is important and essential. You can feel a deep connection with something beyond yourself, you connect with others through the rhythm and the group creates something greater than themselves. Read more on this article here. SOURCE: Michael Drake is a nationally recognized writer, rhythmist, and shamanist. He is the author ofThe Shamanic Drum: A Guide to Sacred DrummingI Ching: The Tao of Drumming.Michael's journey into rhythm began under the tutelage of Mongolian shaman Jade Wah'oo Grigori. For the past 15 years he has been facilitating drum circles and workshops nationwide.